When a player hits the edge of the screen, the game pauses, my vehicle teleports next to my opponent's, and the "race" continues. 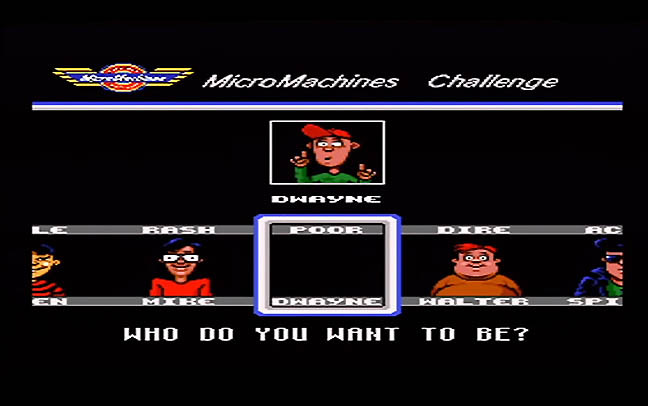 It's inventive because it's the only way two people can race against each other on one screen without using the classic split-screen setup. There's no denying that the unadulterated joy of short-track racing and the tight controls of Micro Machines and multiple styles of racing provide for an enjoyable experience. 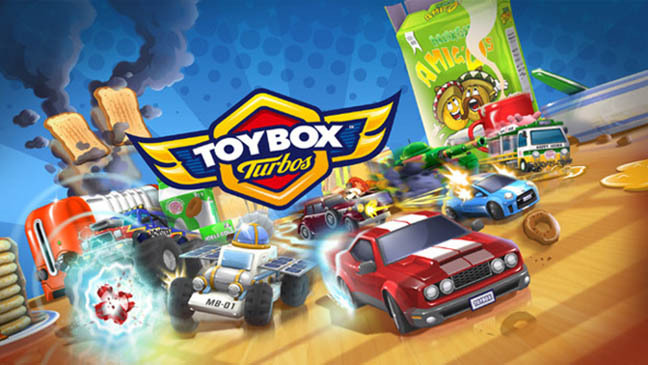 The last look-in Micro Machines had was on the PS2 in 2006 but last year I was pleasantly surprised when Codemasters released its cheap and cheerful title ToyBox Turbos – a top down racing game that, while sporting 3D modernish graphics, looked very familiar. Back came the much-loved breakfast table track completed with a tower of pancakes. Even the cars jump about like the original Micro Machines after a successful race. Now with the option of four player racing – and a huge variety of different vehicles including double-decker buses, taxis and dragsters – it’s everything a Micro Machines player could be nostalgic for. Unfortunately, it doesn’t include much in the way of innovative games development. Even so, I think it’s the simple formula – pick a driver and scoot around workbenches, living rooms, beaches, garden ponds and all sorts of other locations in a tiny plastic car or whatever – that makes Micro Machines so enjoyable.